Atmospheric pressure: 50Kpa ~ 106Kpa. Termination box is suitable for jointing fiber cable and pigtail,and it protects fiber optic splices and helps to distribute. 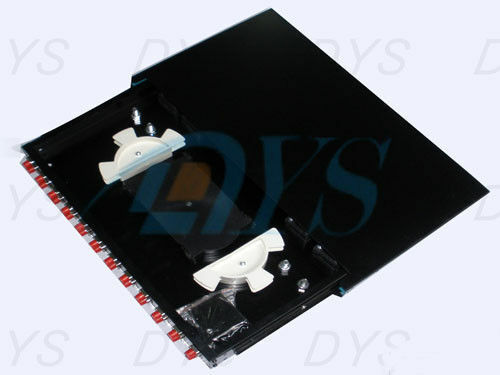 The termination box is either a wall-Mounting type or a desktop type, which is mainly used in telecommunication equipment room and network equipment room. 2. Cabinets are made as the standard of IP65 . It can endure climate changes and adverse environment. 3. Box body is made of cold-steel sheet or SMC with electrostatics spray surface. 5. Adapter is installed with a certain angle. Maintenance is easy and transmission loss is low.